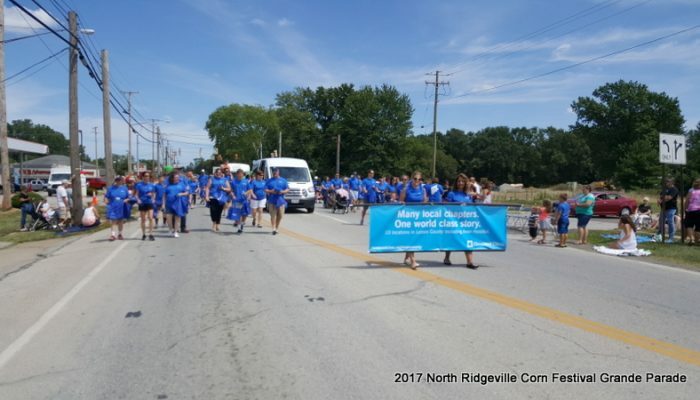 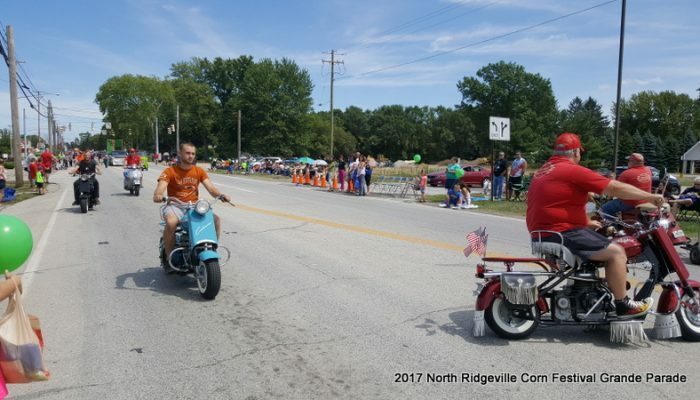 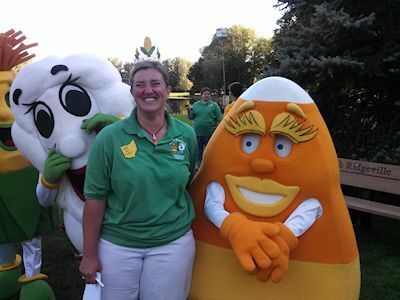 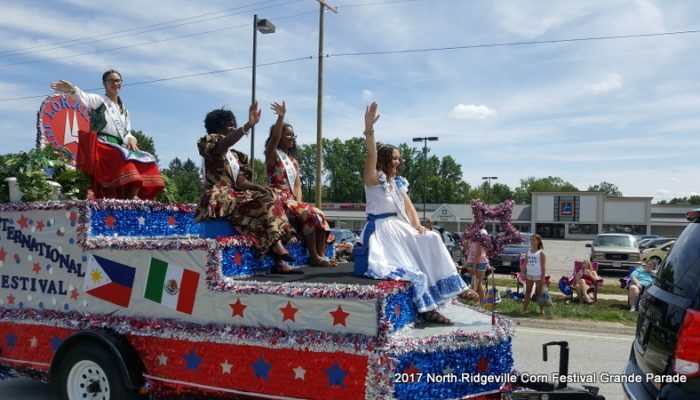 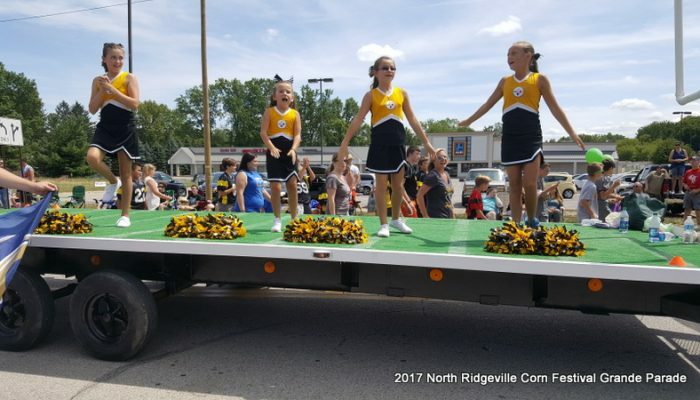 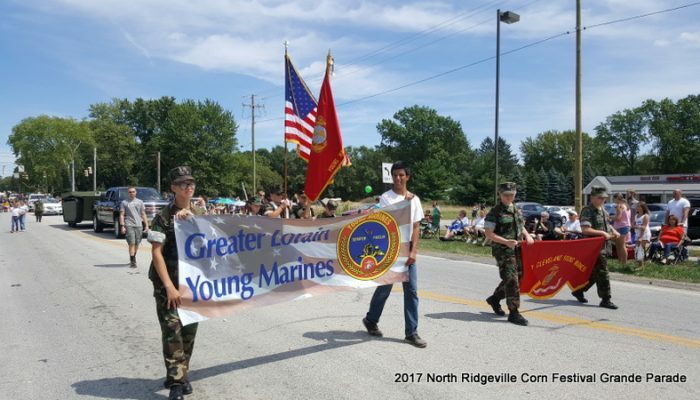 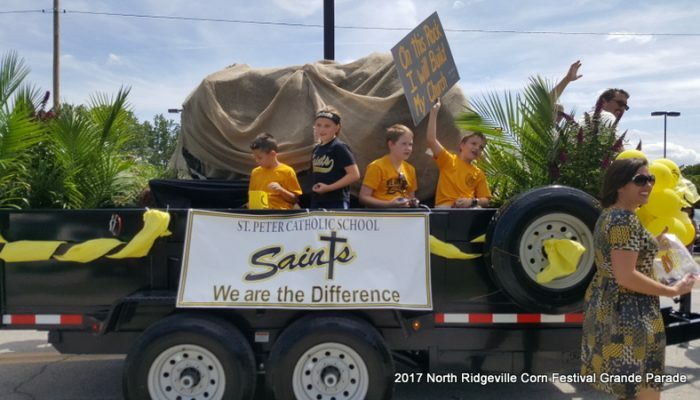 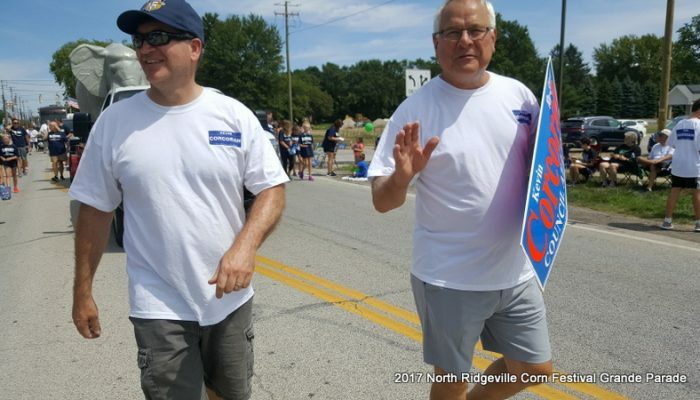 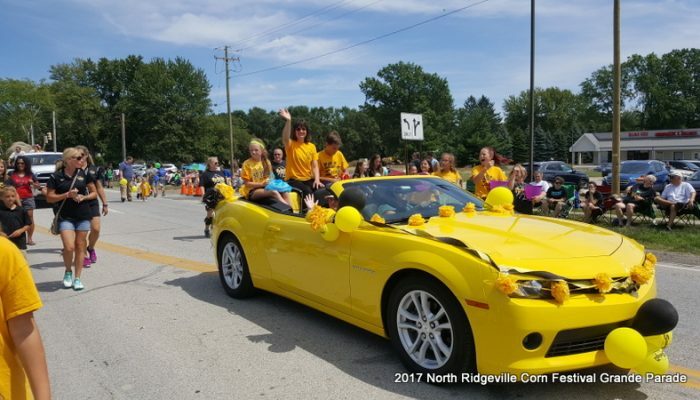 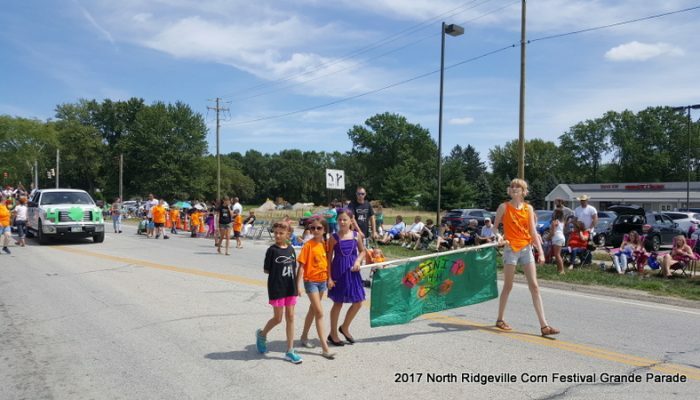 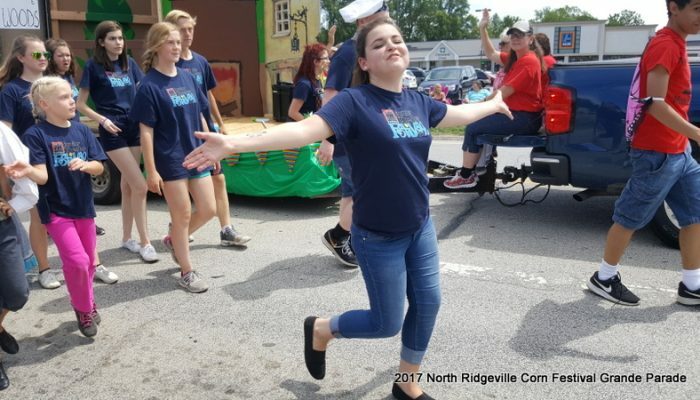 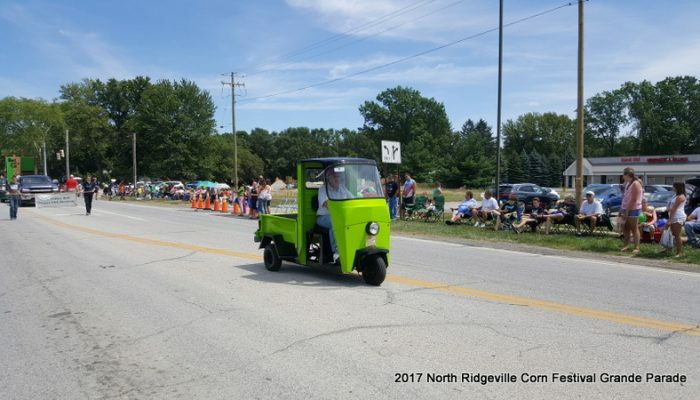 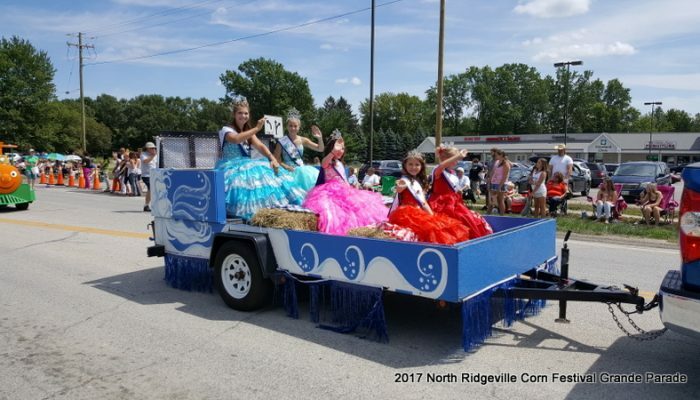 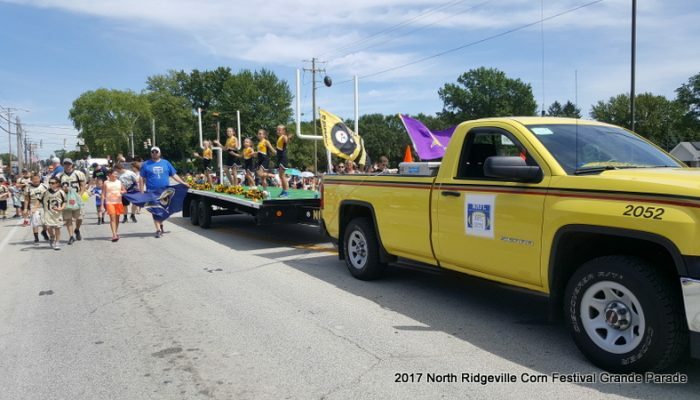 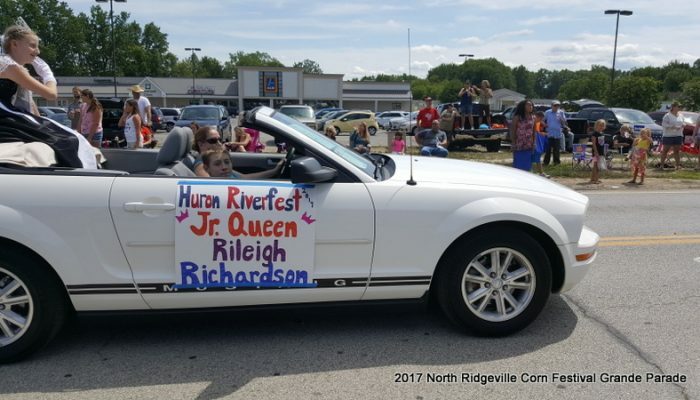 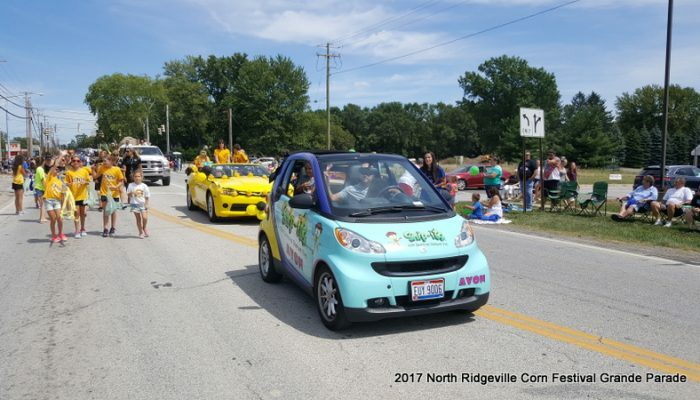 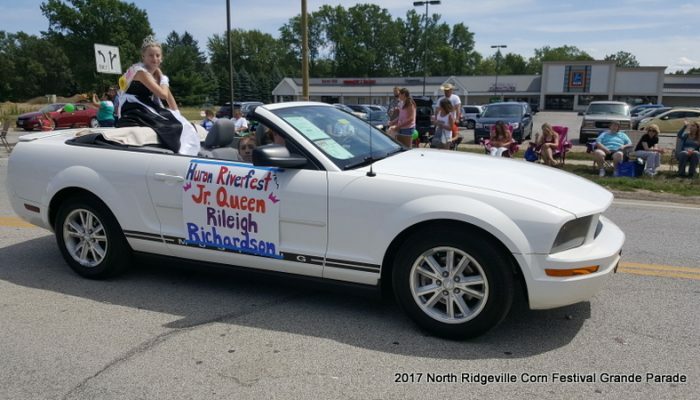 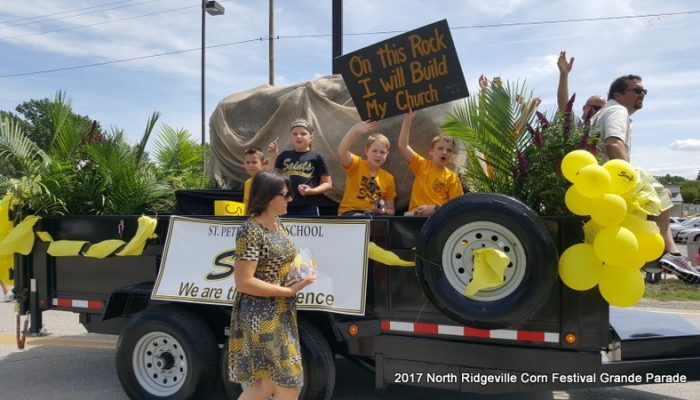 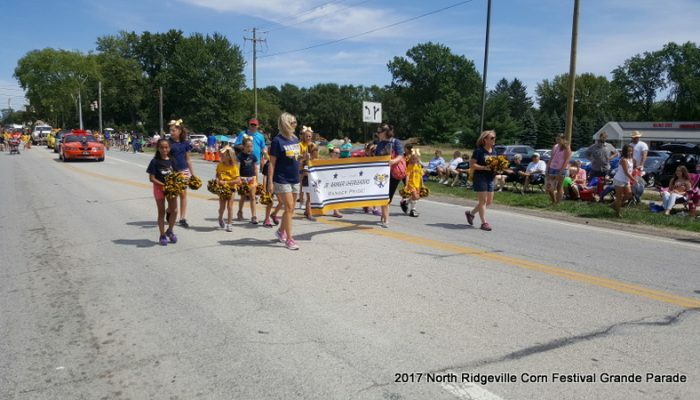 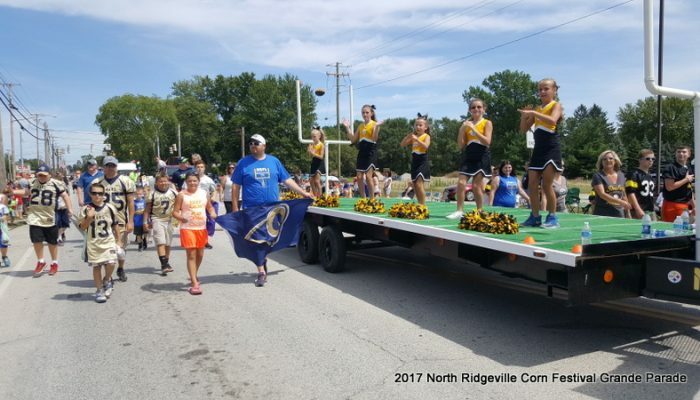 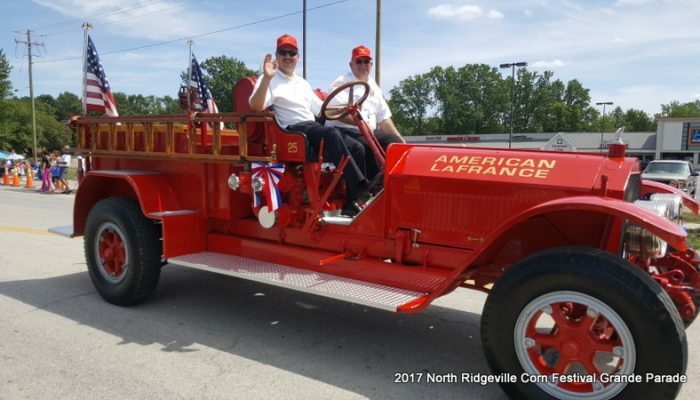 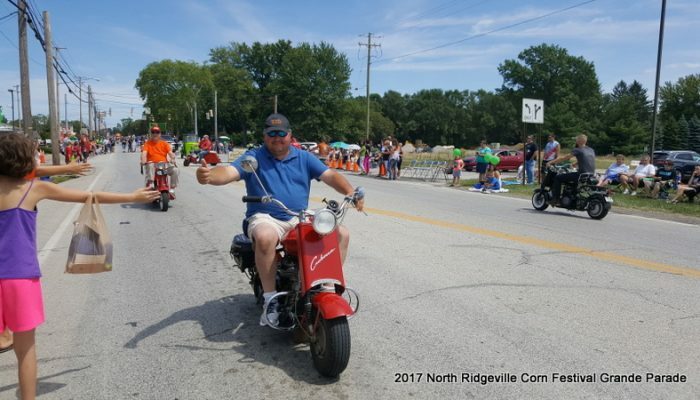 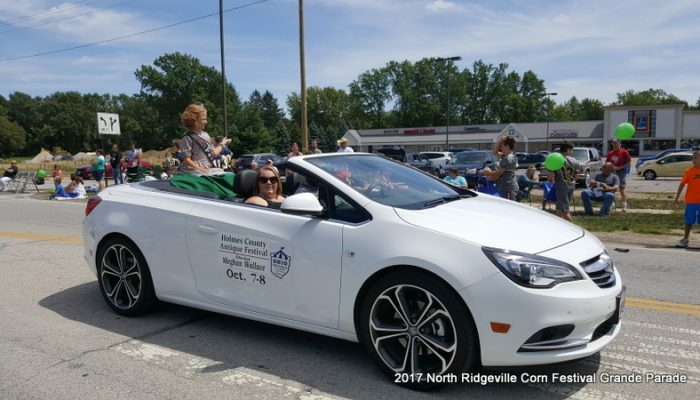 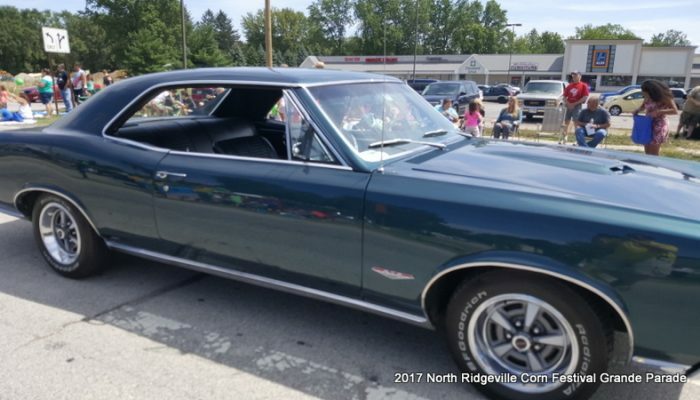 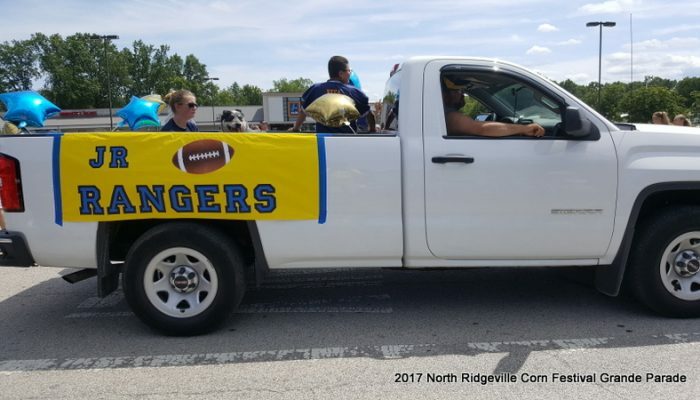 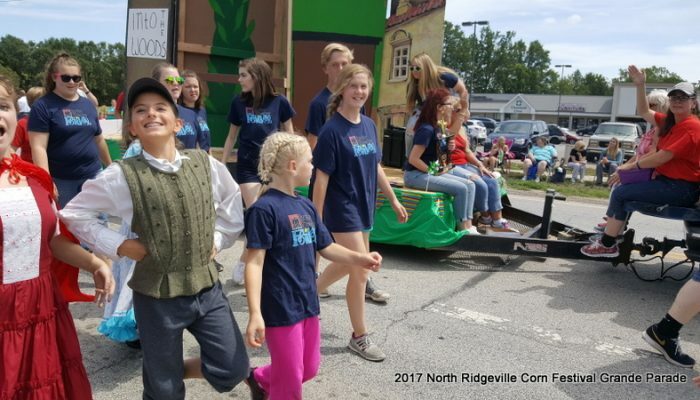 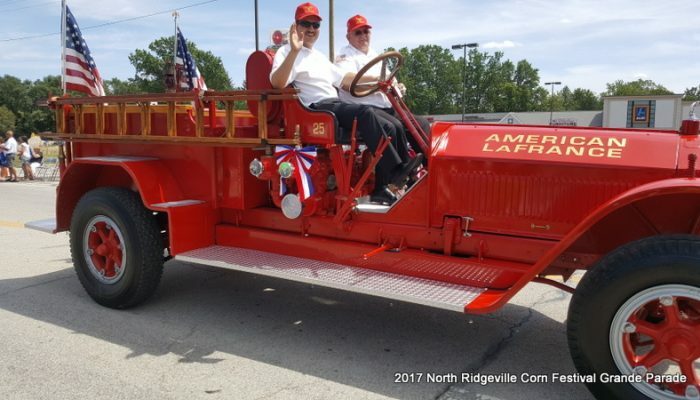 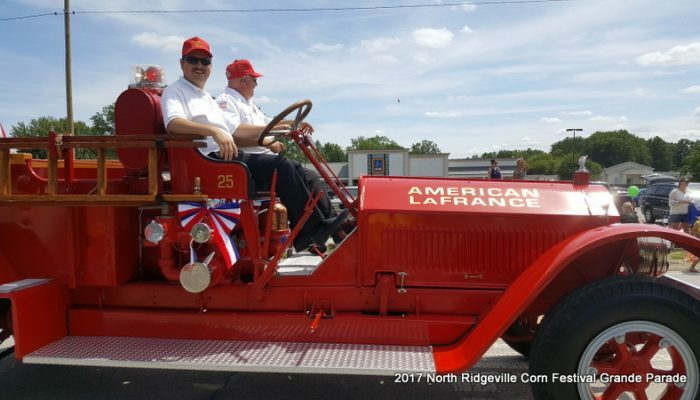 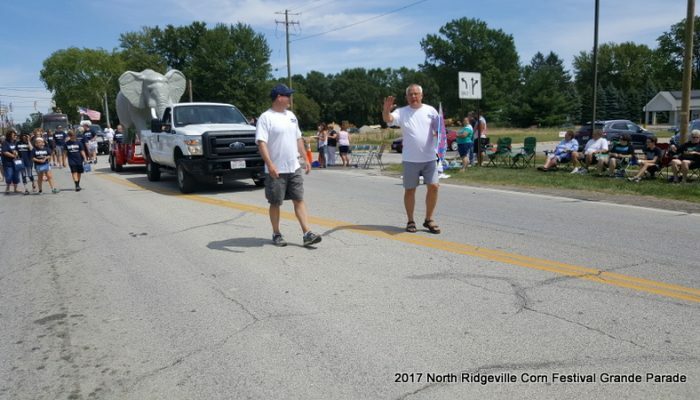 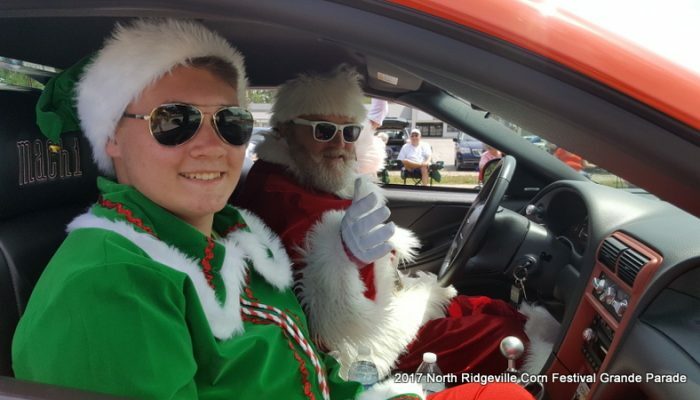 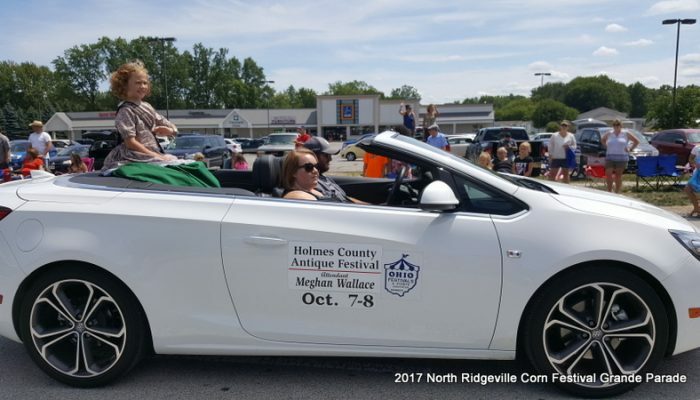 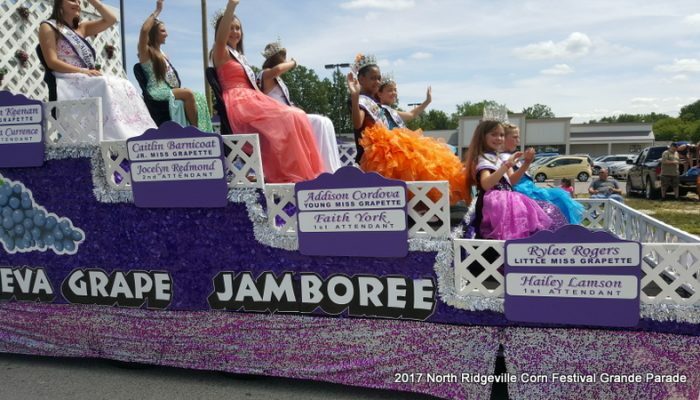 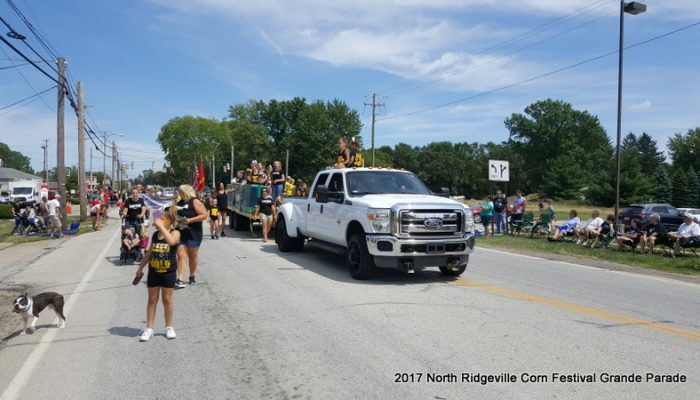 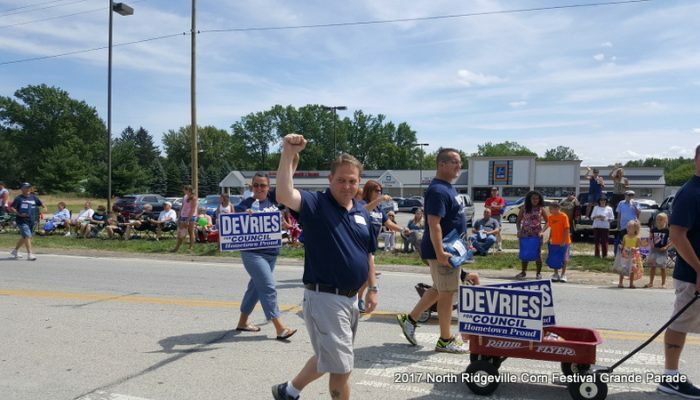 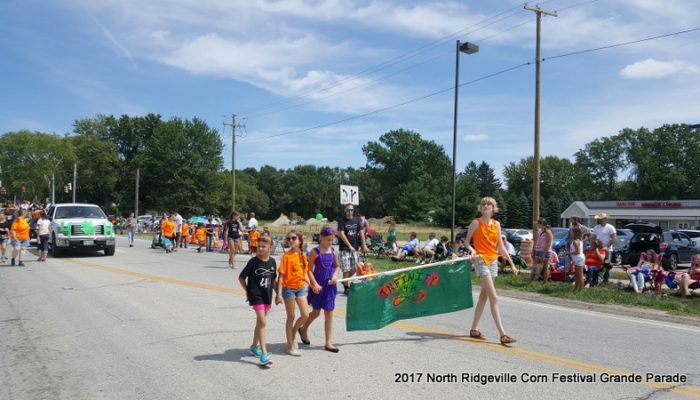 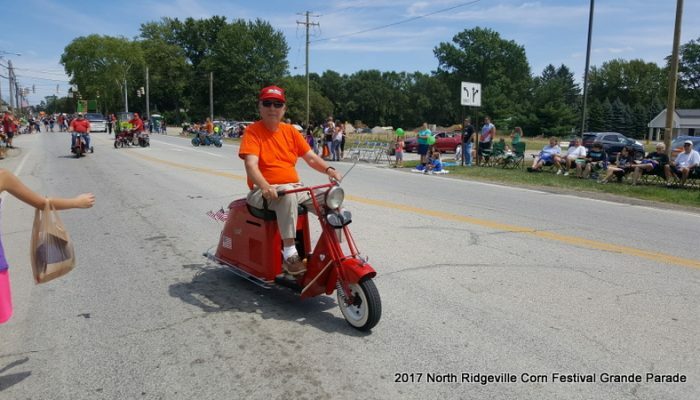 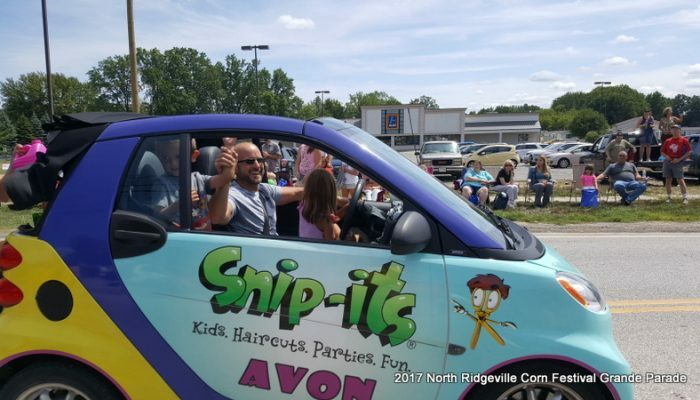 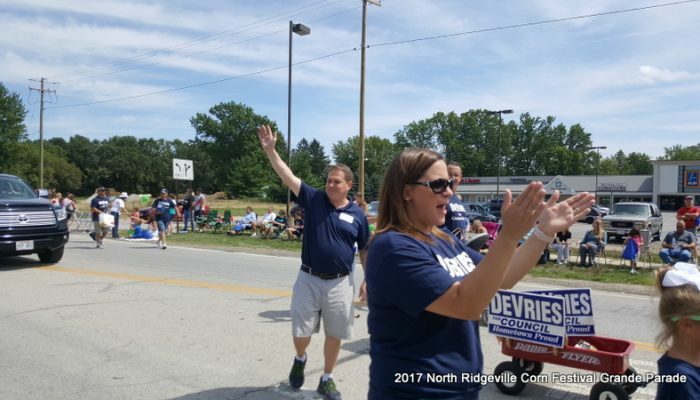 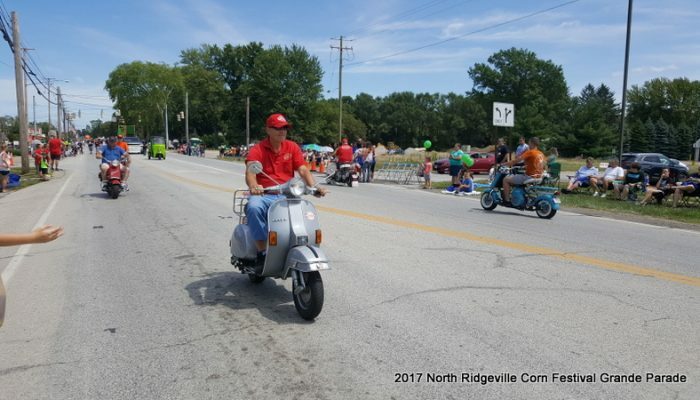 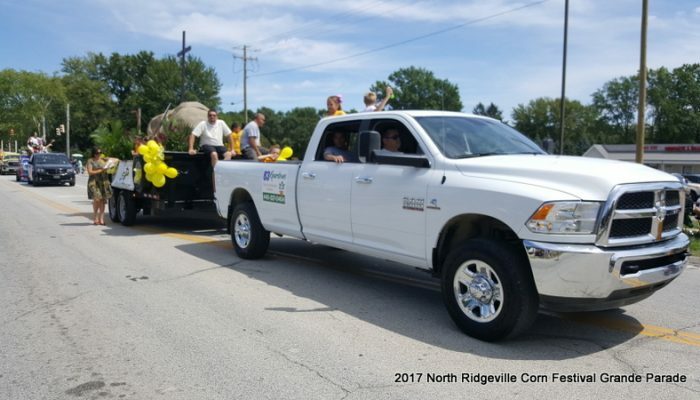 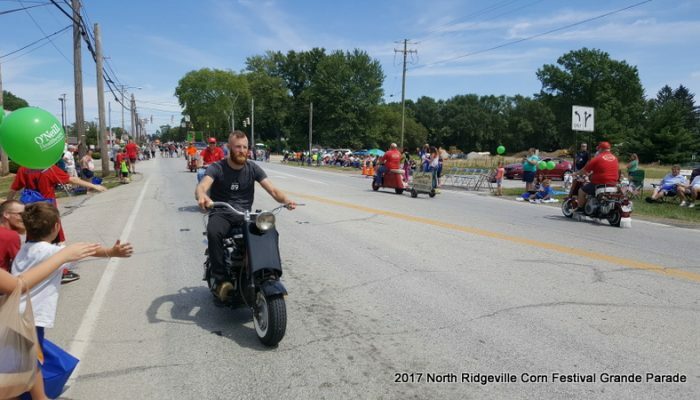 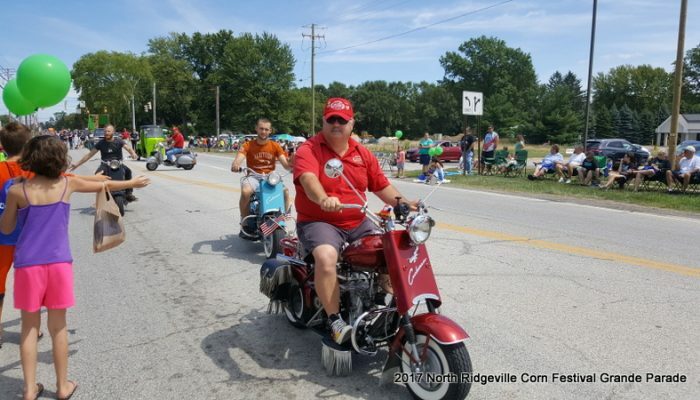 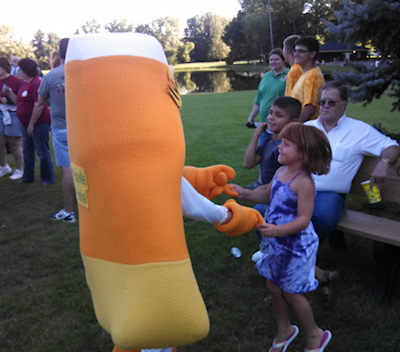 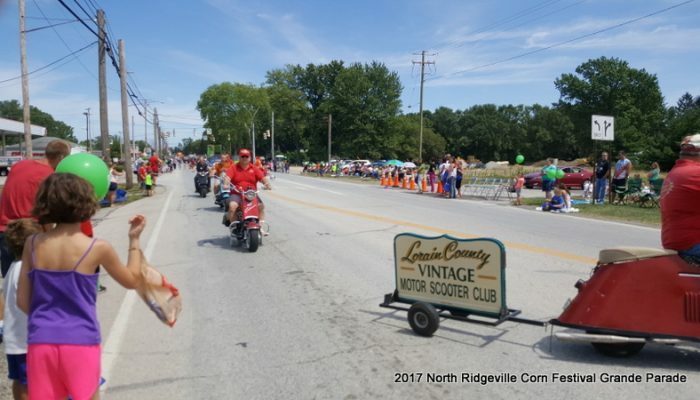 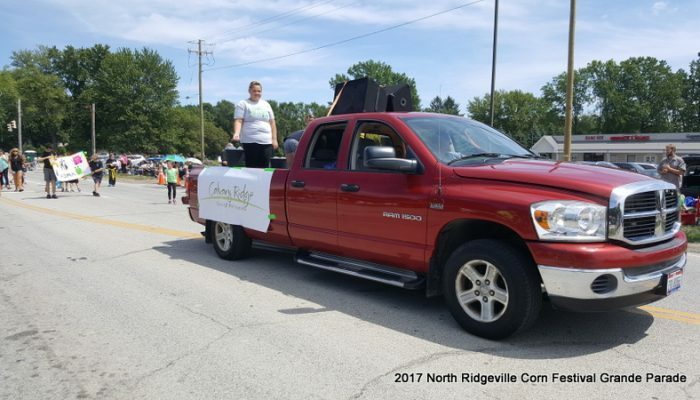 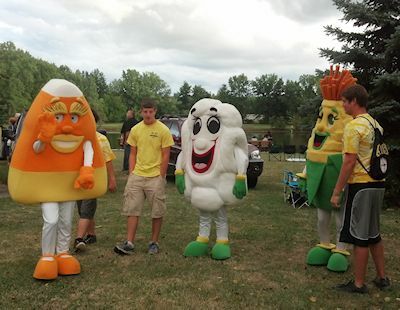 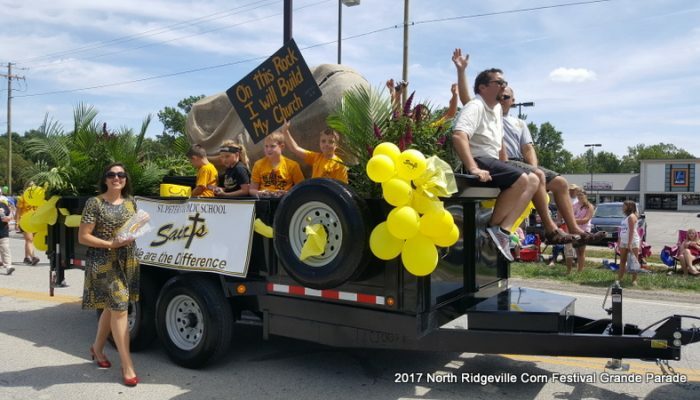 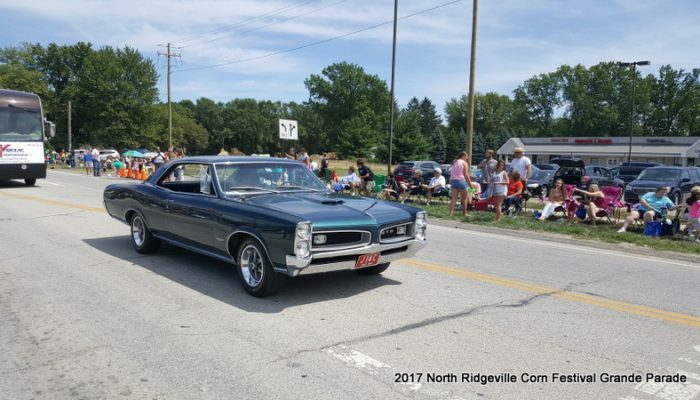 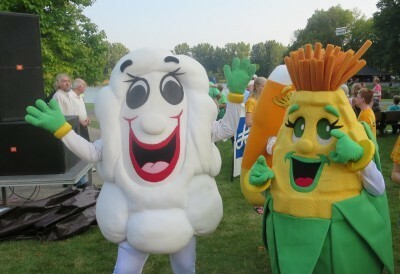 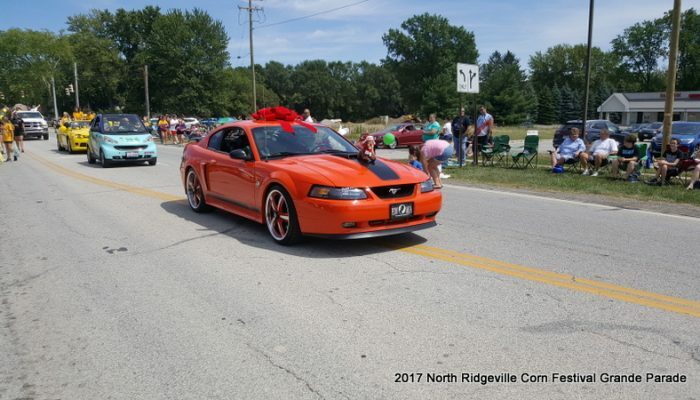 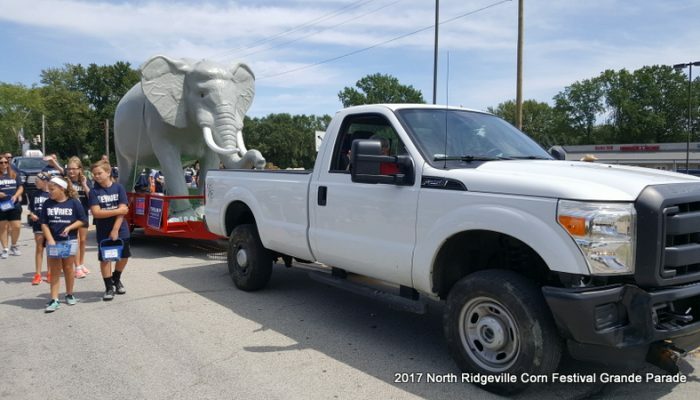 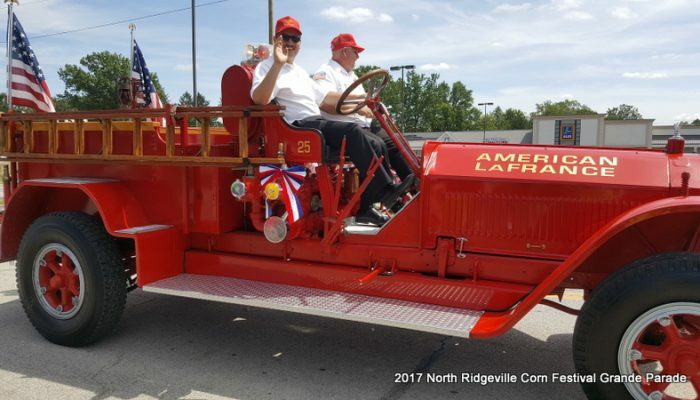 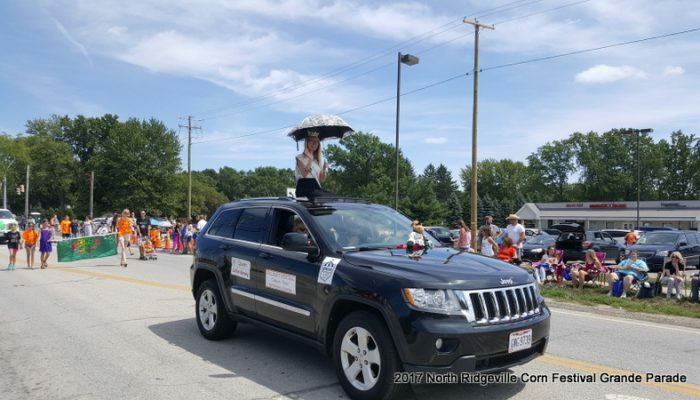 North Ridgeville, Ohio, June 26, 2018 — The North Ridgeville Corn Festival Committee voted Monday June 25th, 2018 to cancel this year’s North Ridgeville Grand Parade due to construction on Center Ridge Rd. 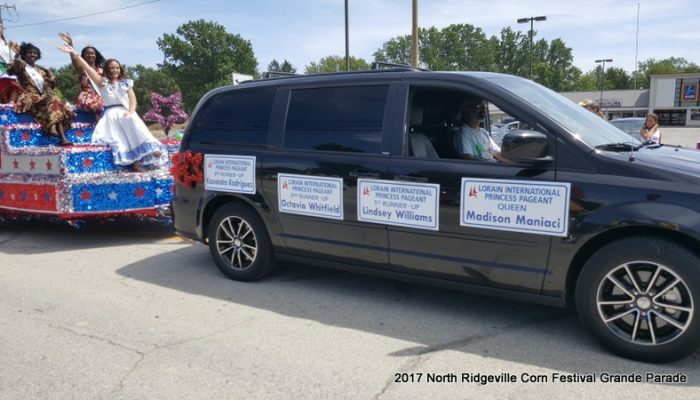 The committee considered several alternate routes each with its own challenges. 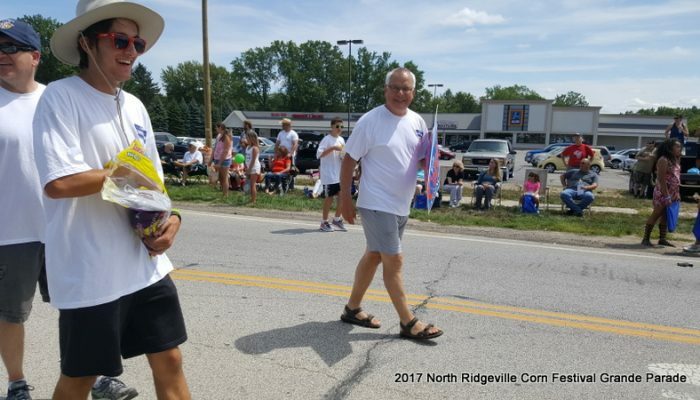 Our primary concern was and is the safety of both marchers and spectators. 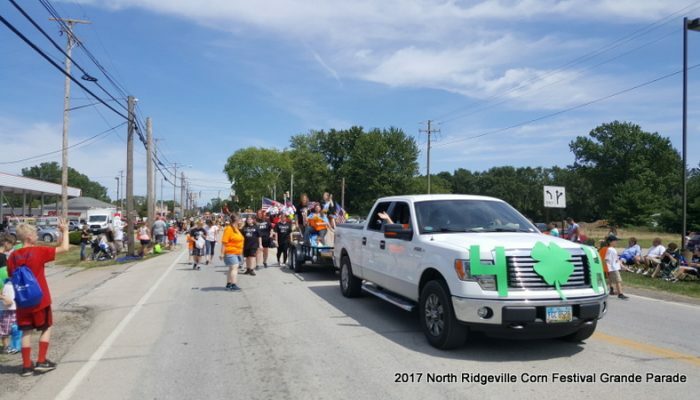 Our annual parade is no small endeavor with the average number of participants exceeding 1,000 people and more than 100 vehicles extending more than a mile in length. 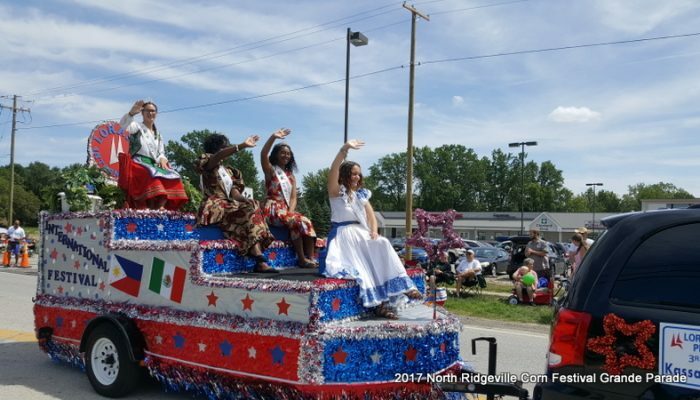 We wish to extend our gratitude to the Mayor, Safety Service Director, Police Chief and Captain for their support and counsel. 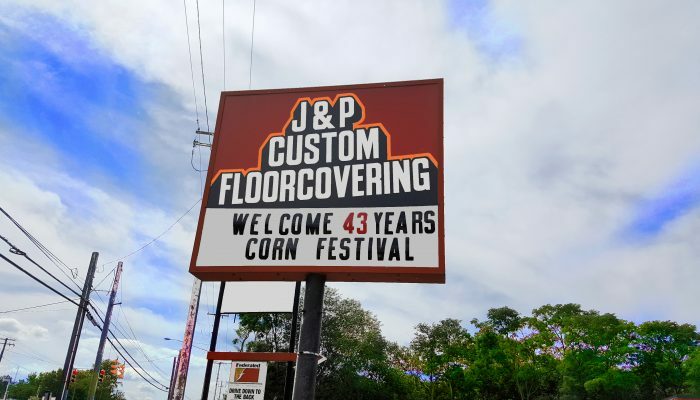 Thank you to J&P Floor Covering for once again hosting our Judges and Announcer for this years Grande Parade!